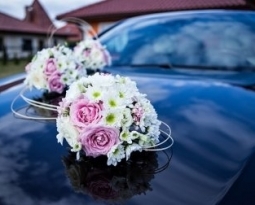 Questions You Should Ask When Booking Chauffeured Wedding Transportation! Home / Events / Questions You Should Ask When Booking Chauffeured Wedding Transportation! Wedding planning is always difficult and stressful, with so many things to do, and arrangements to make, it saps all the energy out of you. At Prestige Chauffeurs, we provide luxury wedding transportation services to our clients, so that you can focus on making other arrangements. It is important that you make early reservations for wedding transport, so that you won’t have to rush in the final weeks. How will the guests arrive at the wedding? You don’t need to worry about a thing, because we will ensure that your guests arrive in style in the back of our luxury chauffeured limos, sedans, and party buses. The best thing about our wedding transportation services is that we take care of everything related to transporting your guests from the ceremony to the reception, while you can focus on enjoying your big day. What types of wedding packages are offered? We know at Prestige Chauffeurs that our clients are always looking for the best transportation services, when it comes to their wedding. 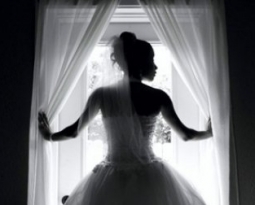 Therefore, we have introduced multiple wedding packages that will meet the needs of all our clients. We have the resources and experience to cover chauffeured wedding transportation for intimate wedding ceremonies and big wedding celebrations easily. 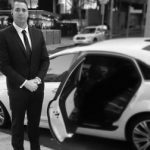 When should I book my chauffeured wedding transportation? That depends on how soon you plan to get married. It is advised that you should book your chauffeured wedding transportation at least 3 to 4 months before you plan to get married. This will ensure that the headache of transporting your guests to and from the wedding is resolved, while you make other preparations for your big day. 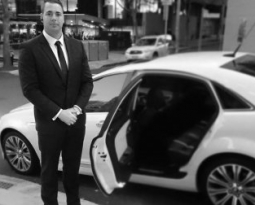 Why You Should Prefer Chauffeured Car Services Over Taxi Services! 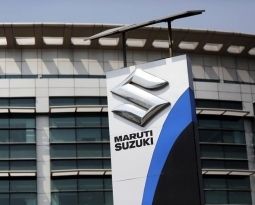 Copyright © 25th April 2019 PRESTIGE CHAUFFEURS. | All Rights Reserved.